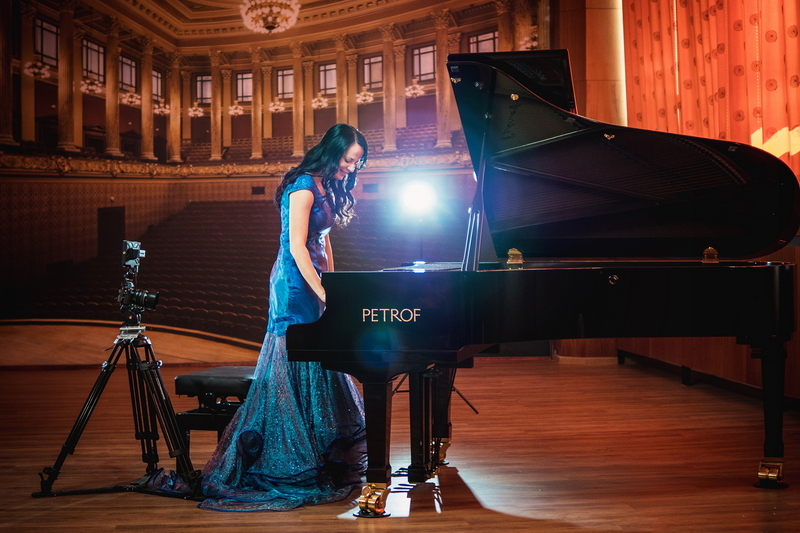 Another great event organized by PETROF this year was a tour of a renowned Czech pianist Jitka Fowler Fraňková across big Chinese cities. 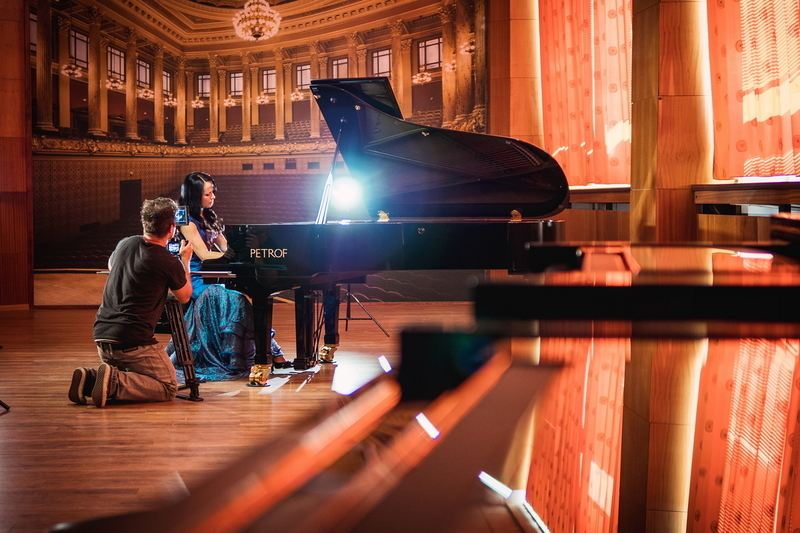 The whole series of concerts started on 18 October in the capital Beijing where the pianist introduced her one-hour musical programme in the building of the National Library. A spectacular hall and presence of prominent guests helped create ideal conditions for a fabulous concert. 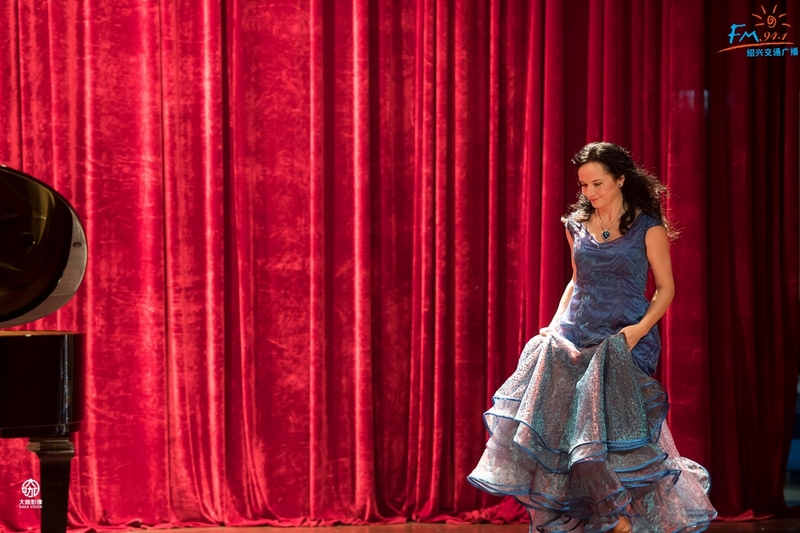 Jitka Fowler Fraňková earned the respect and applause of the audience with her broad repertoire of famous composers including Chopin, Rachmaninoff and Dvořák. Another contribution to the excellent atmosphere was her luxurious dress decorated with 20,000 Stardust crystal stones made by Preciosa. Next stop was the city of Changchun in the northeast of China. All the fans of European classical music were fascinated by the fabulous interpretation of the pianist. In the third city, Xian, known for its Terracotta Army, all the visitors enjoyed a party held by a local dealer after the concert. The PETROF brand, its long history, and the quality of manual work were introduced here. 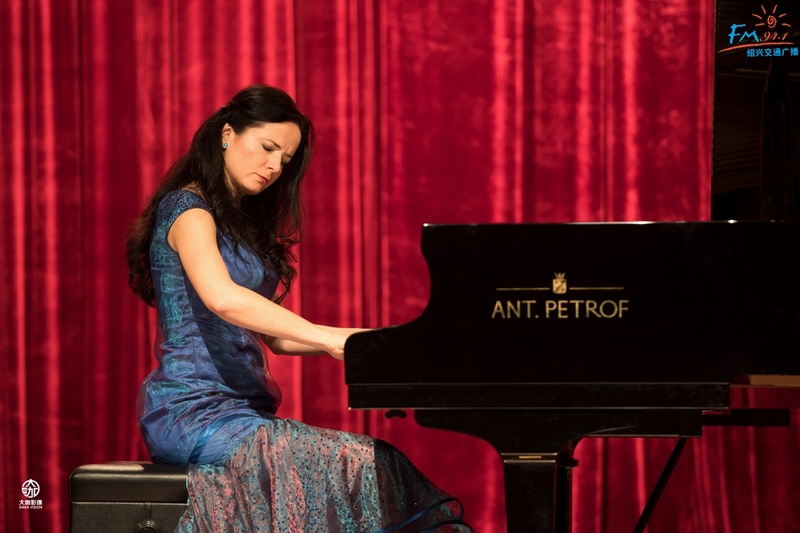 The CEO of PETROF Zuzana Ceralová Petrofová personally attended both events. Then they flew from Xian to Shanghai to a fair called Music China 2016 where Fraňková performed every day for all the visitors to enjoy. After the fair, the whole team went to the city of Wuxi where Fraňková showcased her skills in a hall of a local TV station. She played the beautiful ANT. PETROF 275 piano that enhanced the grandeur of the concert. 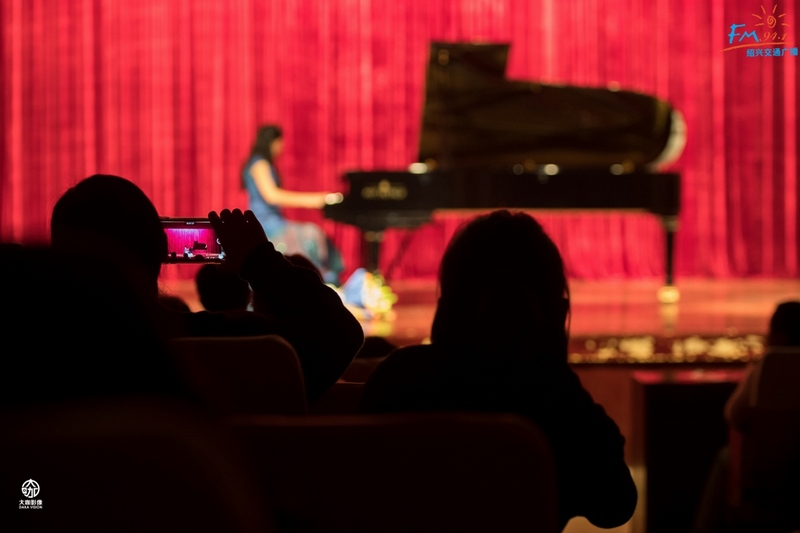 The rest of the concerts took place in Nanking, Shaoxing, Yangjiang, Chongqing and the last one the rich city of Zhongshan (Kanton province) in the very south of China. 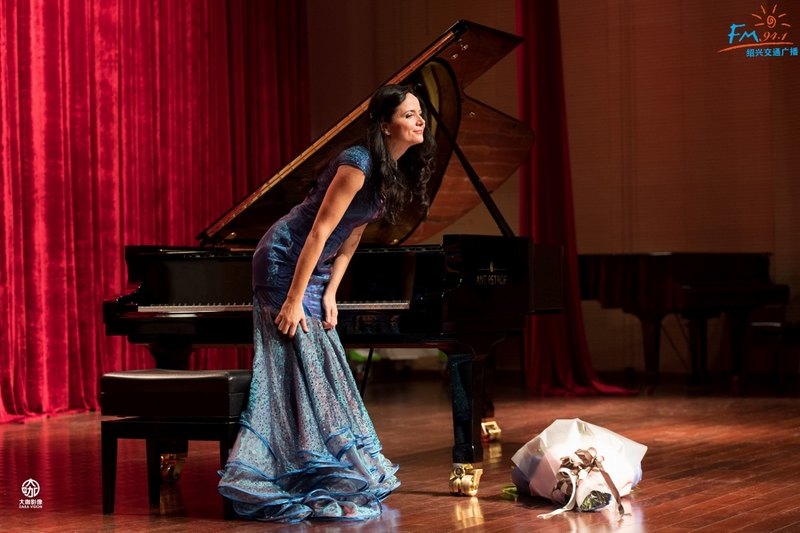 The theme of romantic love, cooperation of two traditional Czech companies – PETROF and PRECIOSA, brilliant performance of the pianist Jitka Fowler Fraňková, and the connection of European and Chinese musical families made for a huge success of the whole tour. A partner of the tour was PRECIOSA s.r.o., a leading manufacturer of glass and crystal components. Our thanks go to all those who participated in the project.